Having elbows that are a few shades darker than your natural skin tone can be a cause of embarrassment. Dark elbows can keep you from feeling confident as well as from expressing yourself through fashion as you may be limited to tops with lengthy sleeves to keep your dark secret hidden from view. It’s a good thing that there are plenty of all-natural ways to get rid of dark elbows. Read on and experiment with some of the following tips and tricks to lightening your elbows so that you may no longer feel mortified each time. One of the best ways to prevent your elbows from darkening is by keeping it hydrated. An excellent way to do so is by massaging your elbows with coconut oil, preferably after taking a shower. Not only can this vitamin E-rich oil get rid of the dark coloration of your elbows, but it can also help eliminate roughness. Another vitamin E-rich solution available is aloe vera gel. If there’s this plant in your backyard, consider yourself fortunate as you have quick access to a wonderful solution to dark elbows. Simply rub a generous amount of the gel inside the aloe vera leaf. After about 20 minutes, thoroughly wash off with lukewarm water. Generously applying freshly-squeezed lemon juice on your elbows is an effective way to eliminate darkness of the said areas. That’s because lemon juice works as a natural bleaching agent, thanks to its loads of ascorbic acid (vitamin C). Aside from getting rid of puffy eyes, did you know that cucumber slices are also very good at making those dark elbows go away? That’s because cucumbers are excellent sources of vitamin C, hence they are capable of dealing with uneven skin tone. Simply rub cucumber slices on your elbows, and allow the juice to dry completely before rinsing. Because yogurt contains lactic acid, it can help you enjoy lighter elbows. All you have to do is smear yogurt on those trouble spots and leave it there for at least 5 minutes. Rinse off with water thoroughly. 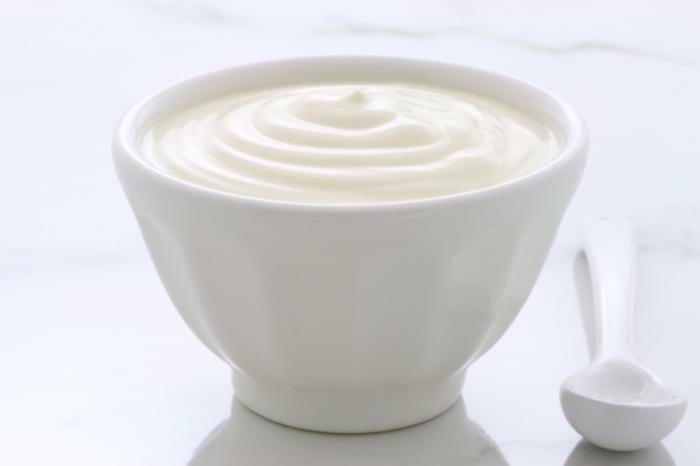 Many swear by the lightening wonders of mixing equal amounts of plain yogurt and vinegar. Oftentimes, removing excess dead skin cells is the solution to those dark elbows. Luckily, you really don’t have to spend a fortune on an expensive exfoliating preparation as you can make your own at home. All you need to do is add a few drops of water to a tablespoon of baking soda, then gently massage the resulting paste on your elbows. 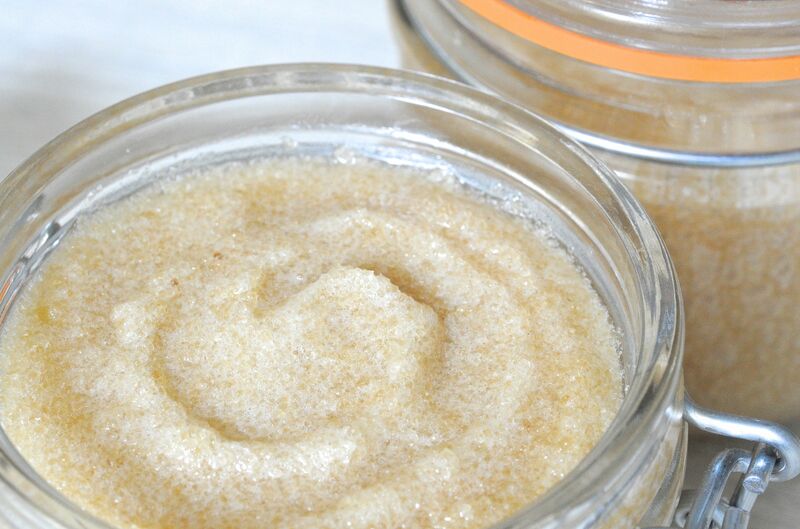 Another superb DIY exfoliating solution is something that is made up of equal parts of sugar and olive oil. Simply massage the mixture on your elbows and thoroughly rinse off afterwards. This approach also helps hydrate your elbows. Finally, you may enjoy lighter elbows using a very popular spice that most kitchens have: turmeric. It can make your various dishes taste amazing, and it can also help make your elbows look more attractive. All you need to do is add a few drops of water to turmeric so that you may come up with a paste. Apply and leave it there for a few minutes before rinsing.